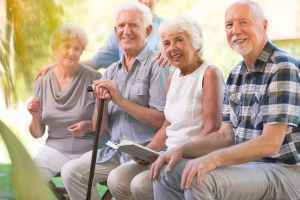 Average monthly expenses for Longmore MC Assisted Living Facility are approximately $5,443. This is greater than the $5,363 estimated cost in the Chandler area. The cost average for the State of Arizona is around $4,567, versus $5,075 nationwide. 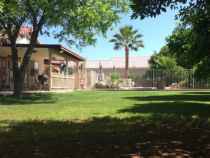 Longmore MC Assisted Living Facility is situated in Chandler, Arizona. 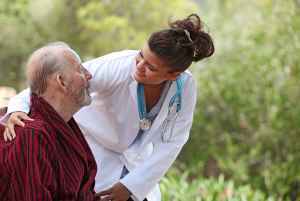 Their facility provides senior care in a pleasant environment. They are centrally located, with shopping, health care facilities, and churches all in close proximity. They are just 0.5 miles from Chandler Regional Medical Center. There are 43 churches within four miles, including First Baptist Church-Chandler, Cornerstone Christian Fllwshp, Church of Jesus Christ of Lds, and Church of Christ. There are also 32 drugstores within one mile of the facility. Longmore MC Assisted Living Facility offers dementia care and nursing home care. They can provide care for those at all stages of dementia or memory loss who require attention with daily activities and monitoring to prevent wandering. 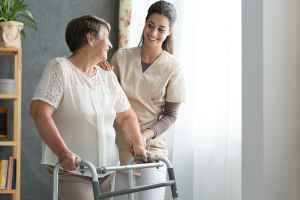 They can also provide for those who require a high degree of assistance and round-the-clock care from a nursing staff. This provider boasts assorted personal services like a 24-hour staff and transportation services. Additionally, they feature a selection of medical services such as help with personal care, dental care available, and nurses on staff. Finally, they feature lots of property features including a community dining hall, a communal living room, and manicured grounds.